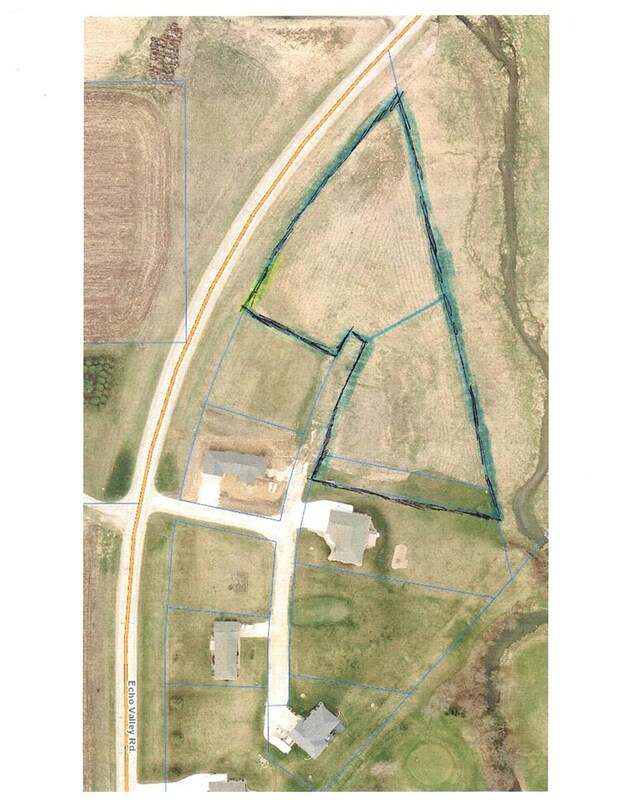 Two and a half lots in the Echo Valley subdivision outside of West Union. 10460 Echo Valley Rd is .84 acres and an adjoining strip of land is .22 acres making the lot 1.06 acres. 10480 Echo Valley Rd is 1.28 acres. Altogether there is 2.34 acres.